GableGotwals welcomes A.J. Hofland to the Tulsa office. A.J. 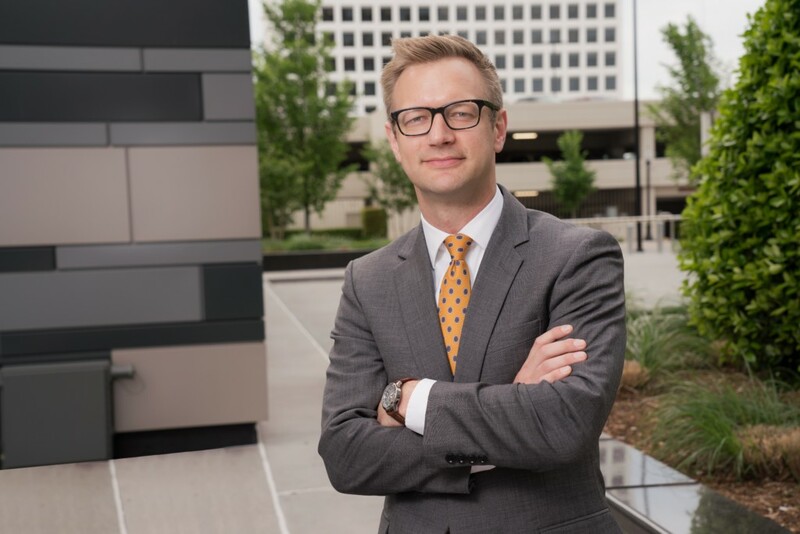 Hofland is an Of Counsel Attorney in the firm’s Tulsa office who has focused his practice on general litigation, commercial law, white-collar criminal defense, and government relations litigation. He is a 2009 Notre Dame Law School graduate with trial experience from his service in the U.S. Navy Judge Advocate General’s Corps., time with the U.S. Attorney’s Office for the Northern District of Oklahoma and private practice.